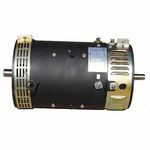 Simplify and expedite your custom build time with a prefabricated motor plate! 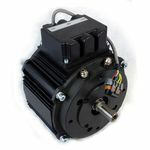 Also be sure to check out our AC Motor and Controller Kits page! On a tight budget? 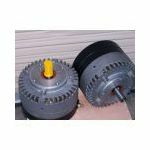 Check out our Garage Sale page for used motors and other parts. 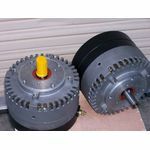 Radial permanent magnet motor. 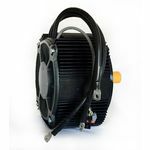 The Newest addition to our motor inventory perfectly suited for small go carts scooters and motorcycles. Minimum quantity for "Motenergy ME0909" is 1. Radial permanent magnet motor. 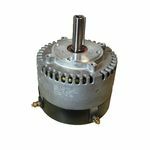 The Etek ET-R represents the highest power/weight/dollar available on the market for brush PM motors. Minimum quantity for "Motenergy ME0708" is 1. 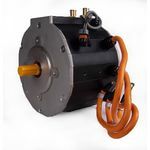 Radial permanent magnet motor. 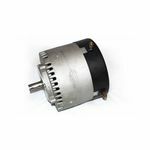 Designed and built by the same team that brought us the original E-tek motor. Minimum quantity for "Motenergy ME0709" is 1. Minimum quantity for "Motenergy ME1003" is 1. Minimum quantity for "Motenergy ME1004" is 1.